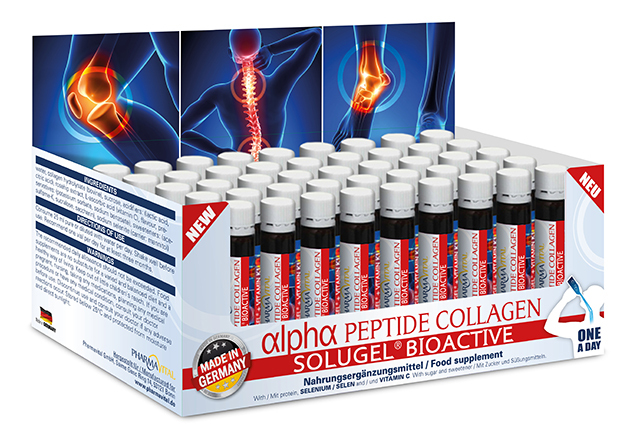 The SOLUGEL® collagen contained in our products is easy to digest and quickly absorbed by the body. As the ideal ingredient for your food and drink applications, it has a neutral odor and flavor. SOLUGEL® is made our of beef, which is also available in an agglomerated form, giving it an even faster dispersion and dissolution. Key applications include protein supplements and collagen replenishment products. formation for the normal function of the bones and cartilage. Furthermore, Selenium contributes to the protection of cells from oxidative stress.